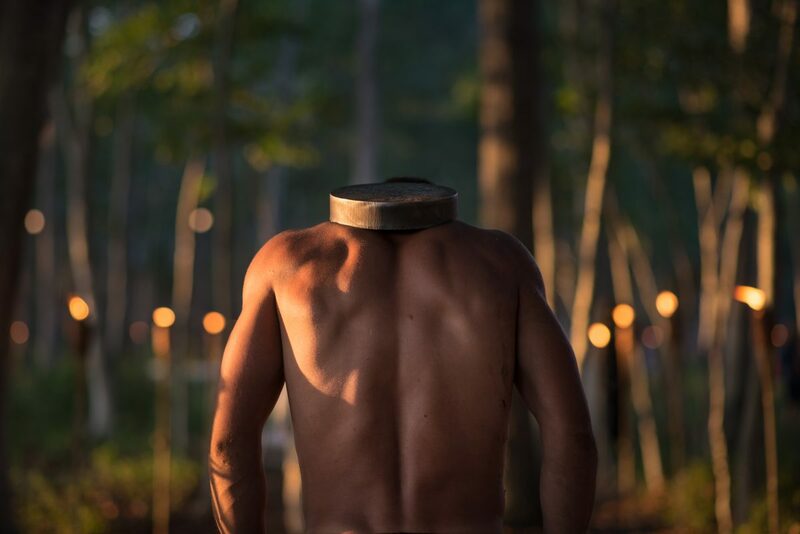 The Watermill Center will once again brings together the worlds of theater, art, fashion, design, and society for Circus of Stillness: the power over wild beasts, The 22nd Annual Watermill Center Summer Benefit. Watermill International Summer Program Participants come from over 25 countries to create installations and performances throughout the eight and a half acres of grounds during the event. The funds raised will support The Watermill Center’s year round Artist Residency Programs, providing a unique environment for young and emerging artists to explore and develop new work. The Byrd Hoffman Water Mill Foundation thanks Plukka, Rolls-Royce Motor Cars NA, LLC & Theory. spirits provided by Casamigos Tequila, Hendrick’s Gin, Sag HarborTrum, Tito’s Handmade Vodka. beer provided by Peroni. additional beverages provided by Voss Artesian Water from Norway.